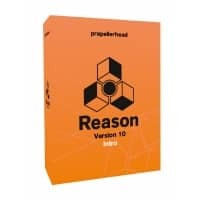 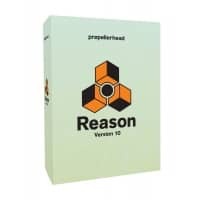 Since 1994 Propellerhead has been building affordable, innovative instruments and software tools like Reason, Figure, and Take. 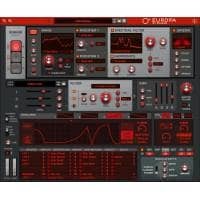 These products have helped millions fulfil their musical dreams. 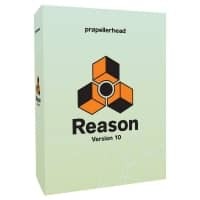 Regardless of the genre or instrument musicians, writers and singers alike will be empowered to create more music and have fun doing it.